"There is one common touchpoint for all devices at risk: they connect to the Internet through the gateway that the NSP provides. CUJO AI is leveraging its advanced AI software platform to help NSPs protect their subscribers. We have productized machine learning models to monitor network traffic in real-time, all the time, and catch instances of cybercrime before they harm consumers." ATLANTA - Nov. 5, 2018 - PRLog -- As consumers access the Internet with a plethora of new devices and apps, the chaos created by increasingly savvy cybercriminals -- and other bad actors -- poses a clear and present danger to the most sensitive personal information, says Einaras von Gravrock, Co-founder and CEO of CUJO AI, in a podcast interview for journalists. By leveraging artificial intelligence (AI) and machine learning (ML) for the connected home, Network Service Providers (NSPs) can contribute to cutting through that chaos, and protect subscribers by neutralizing the threats present in today's pervasive digital environment. "Ten years ago, it was a simpler time. People had personal computers and that was it," von Gravrock says. "Now you've got cameras, you've got tablets, and even your TV is connected to the Internet. And yet, even today, with the exception of PCs, none of those devices typically have anti-virus or other security installed on them. None of them are secured by a third party." "There is one common touchpoint for all devices at risk: they connect to the Internet through the gateway that the NSP provides. CUJO AI is leveraging its advanced AI software platform to help NSPs protect their subscribers. We have productized machine learning models to monitor network traffic in real-time, all the time, and catch instances of cybercrime before they harm consumers," von Gravrock says. CUJO AI's mission is to help network service providers improve enhanced connected experiences for consumer and small business customers. "We use machine learning and artificial intelligence technology to protect end-users from all kinds of hacking, phishing and denial of service attacks." It is a capability that offers NSPs a new point of differentiation as Silicon Valley heavyweights and other digital native players position themselves to disrupt traditional connected home business models. CUJO AI is working within Technicolor's new HERO Program to bring these innovations to the NSP community by proactively integrating AI and ML technologies on to the customer premises equipment (CPE) platforms NSPs receive from Technicolor. "Technicolor has a very long history of servicing NSPs around the world," von Gravrock says. "It is one of the largest companies in the world with respect to providing home gateways on a global scale, so it is a natural partnership for CUJO AI." "Technicolor is also a forward-thinking company," von Gravrock adds. "Being part of the HERO Program allows us to scale our solutions to reach millions of consumers at a much faster pace than if we were to work independently. 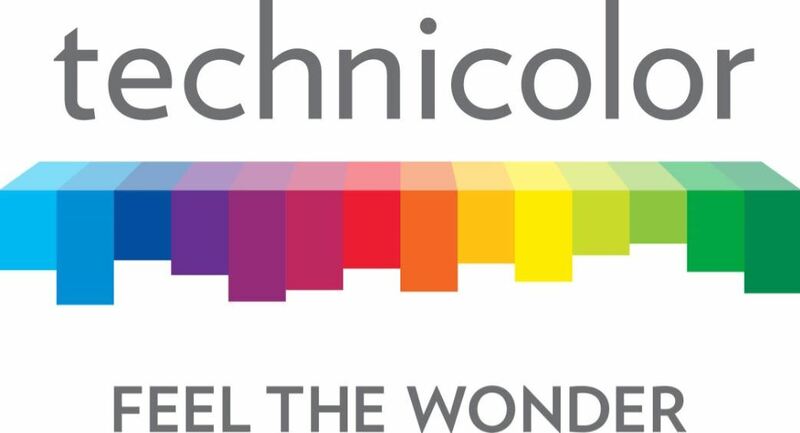 I value that relationship, not just because of the market opportunity, but also because the people at Technicolor recognize and understand AI and all of its benefits for NSPs."